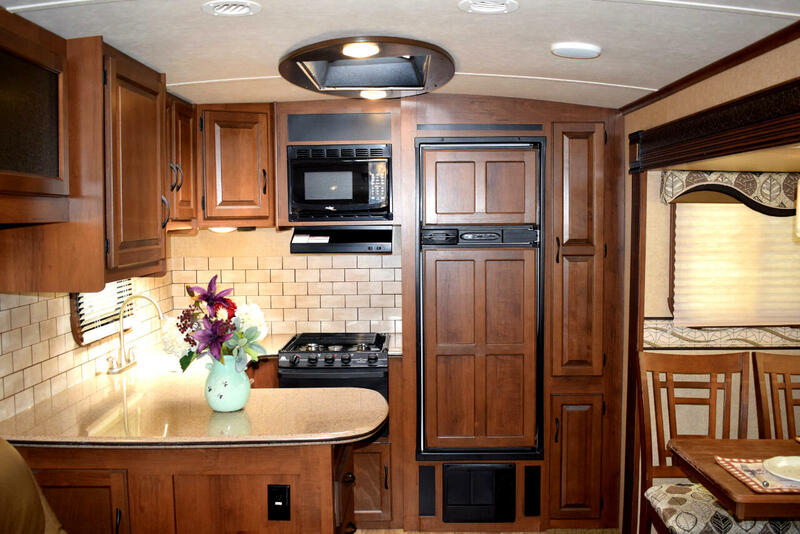 Talk about a floor plan! 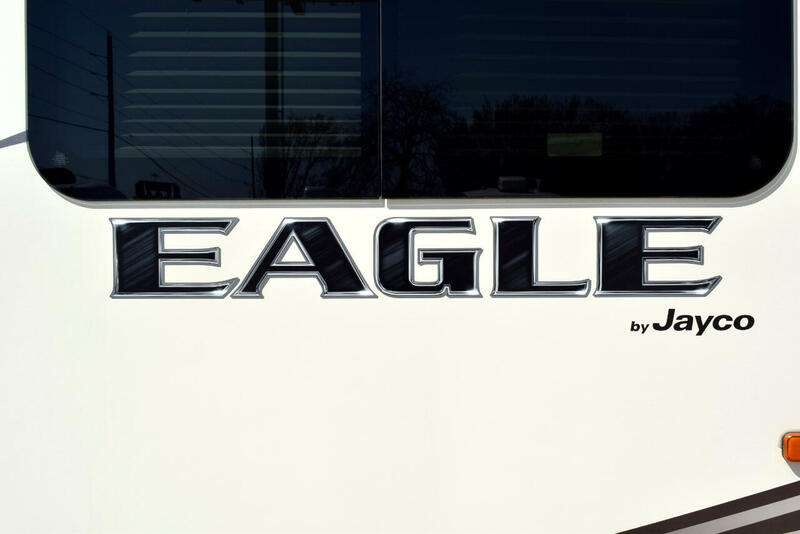 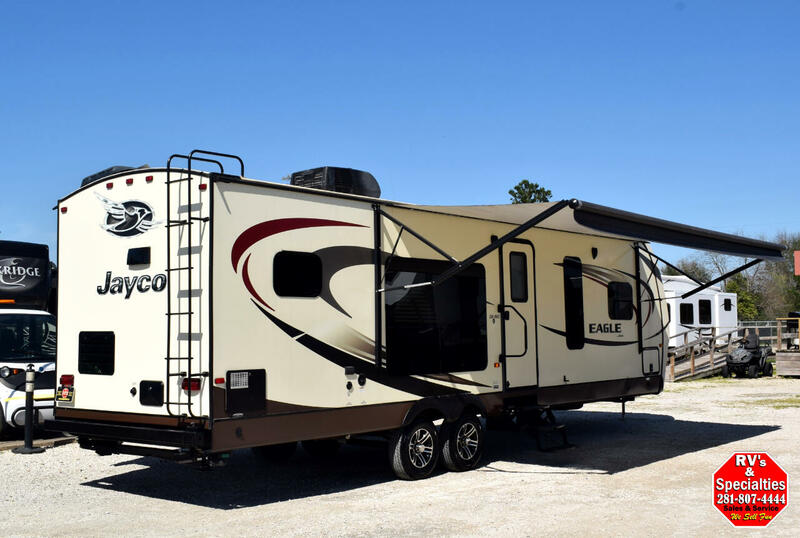 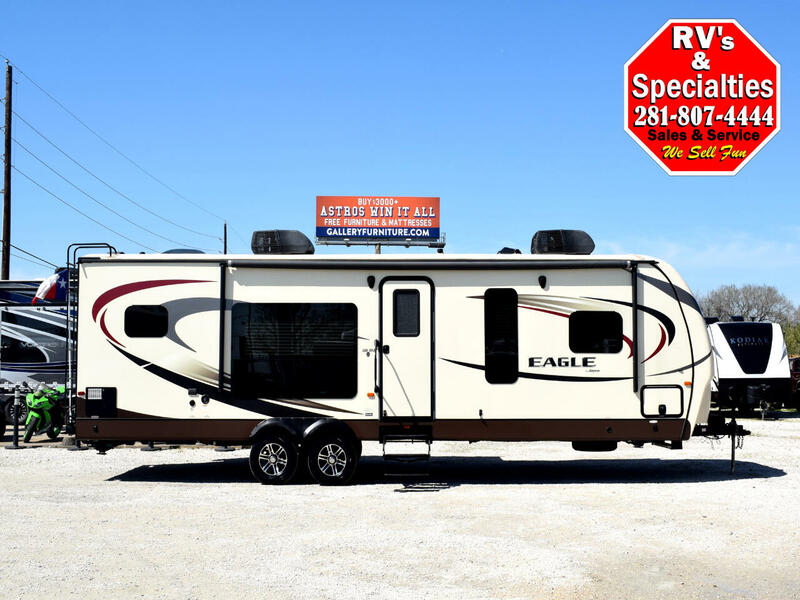 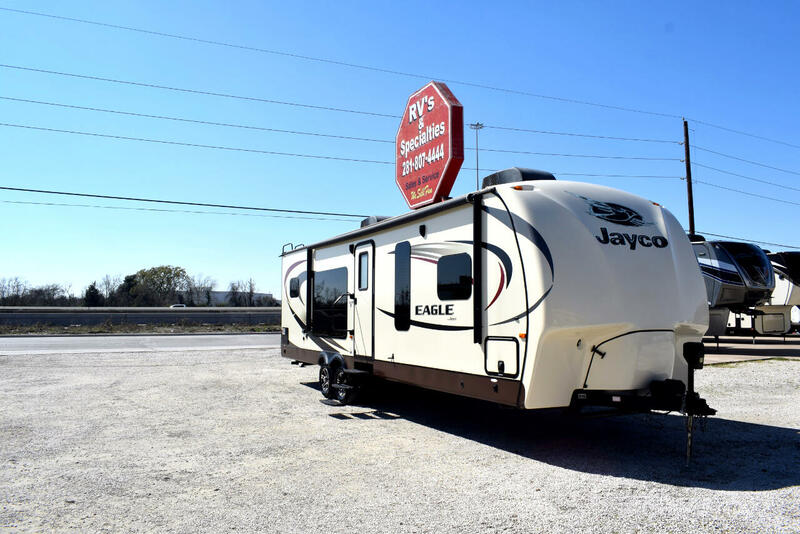 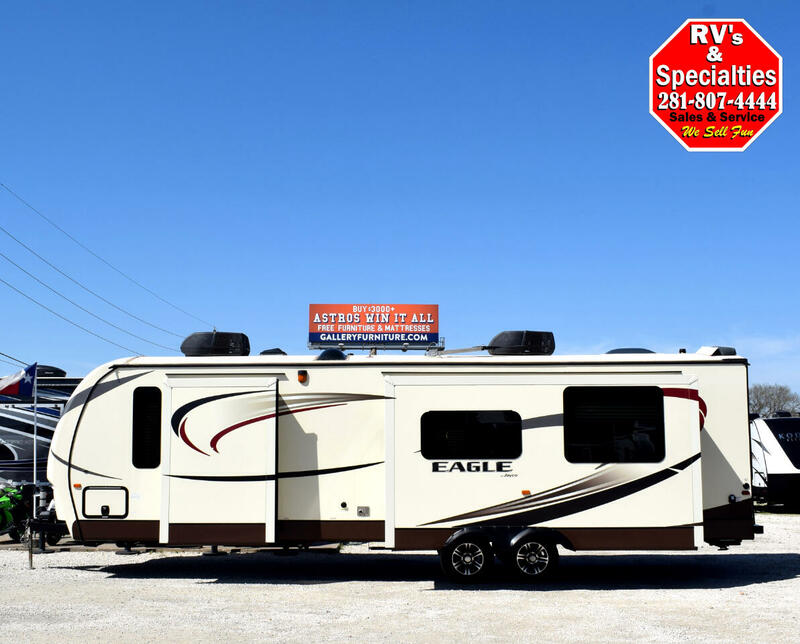 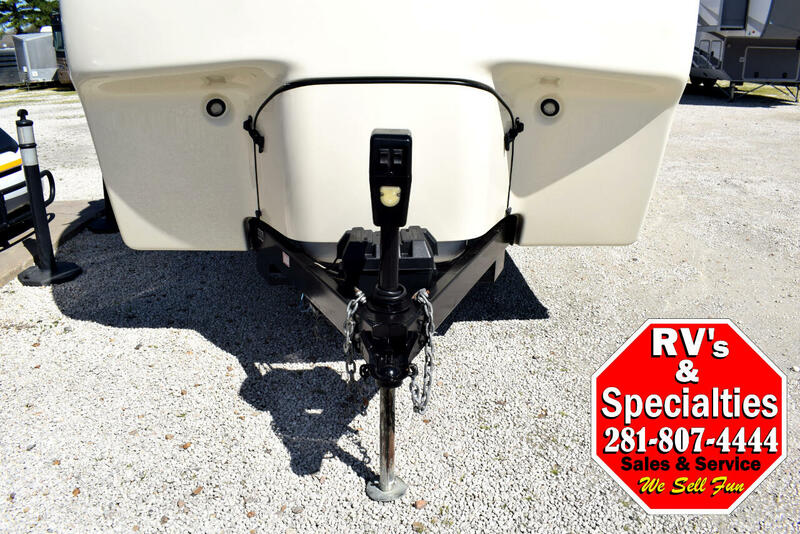 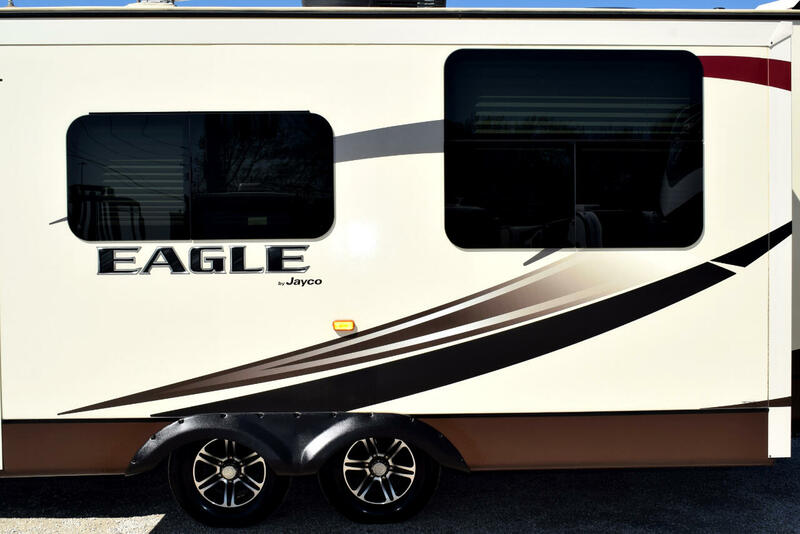 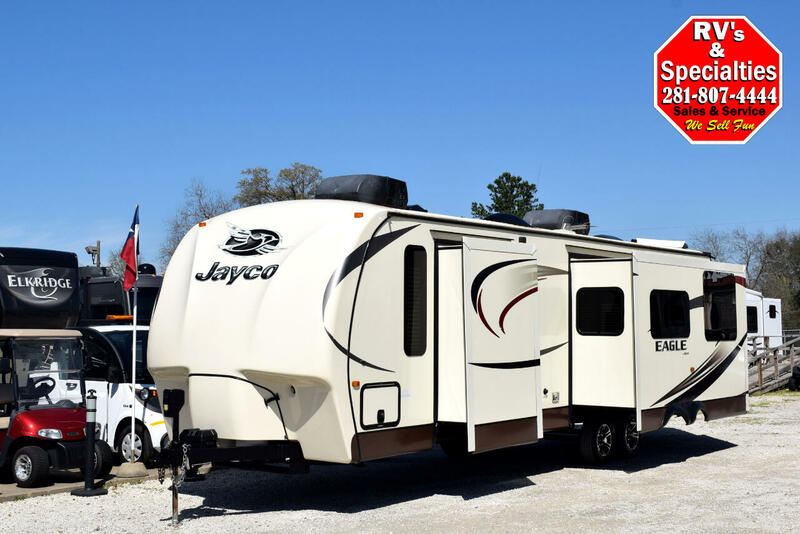 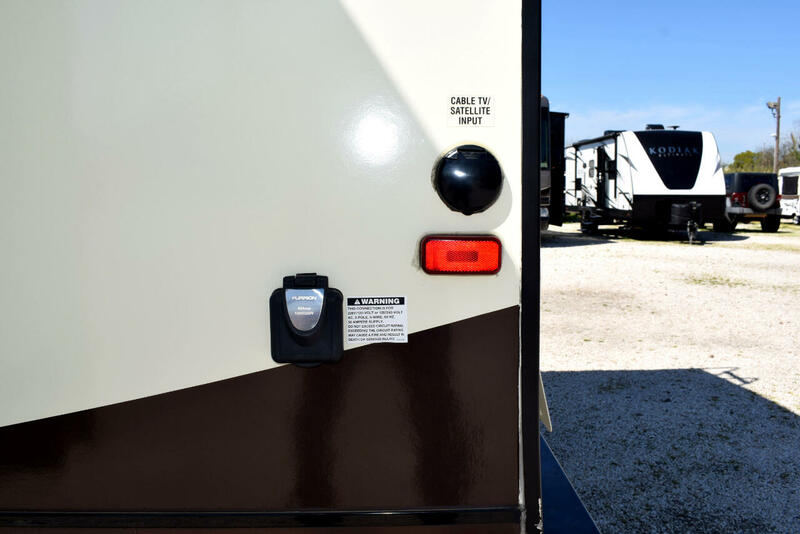 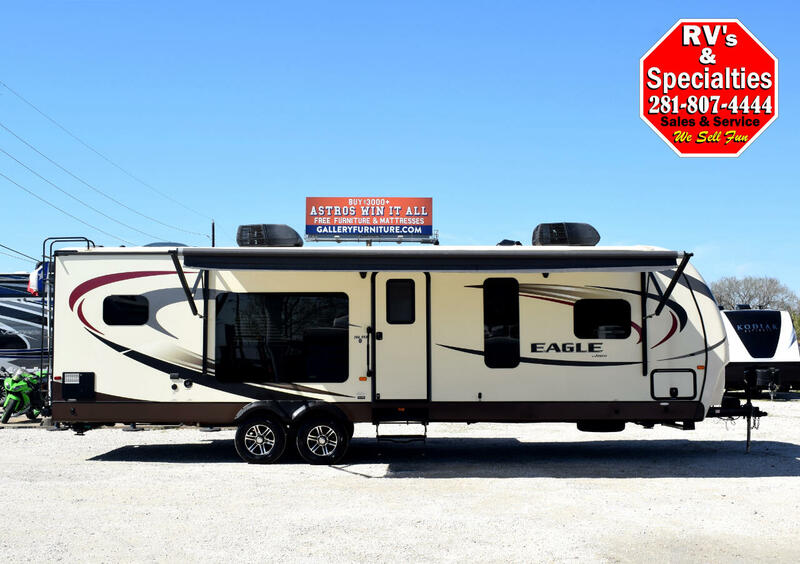 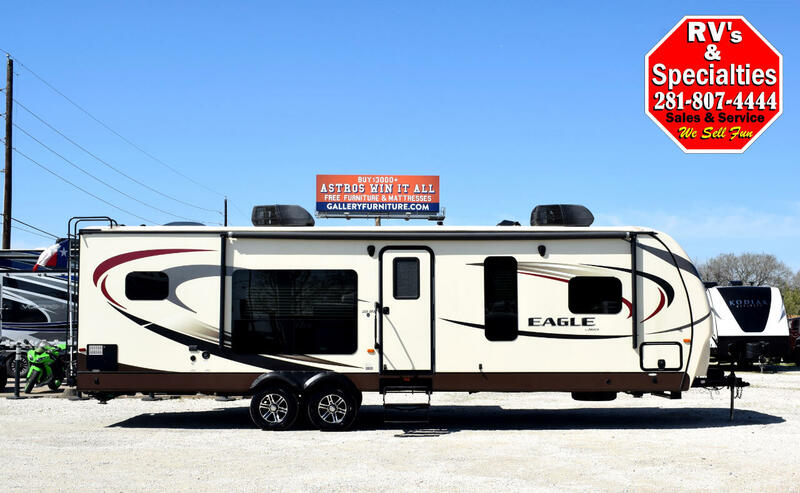 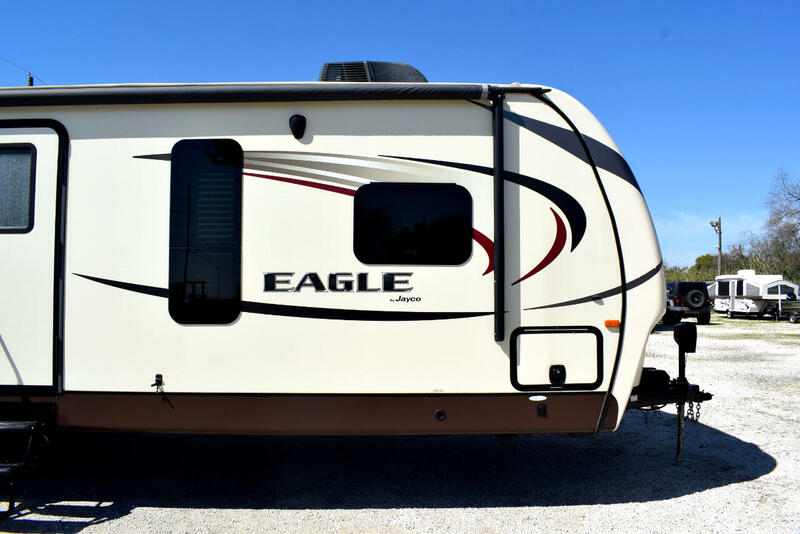 This 2015 Jayco Eagle 306RKDS has just arrived on our lot and is sure to please. 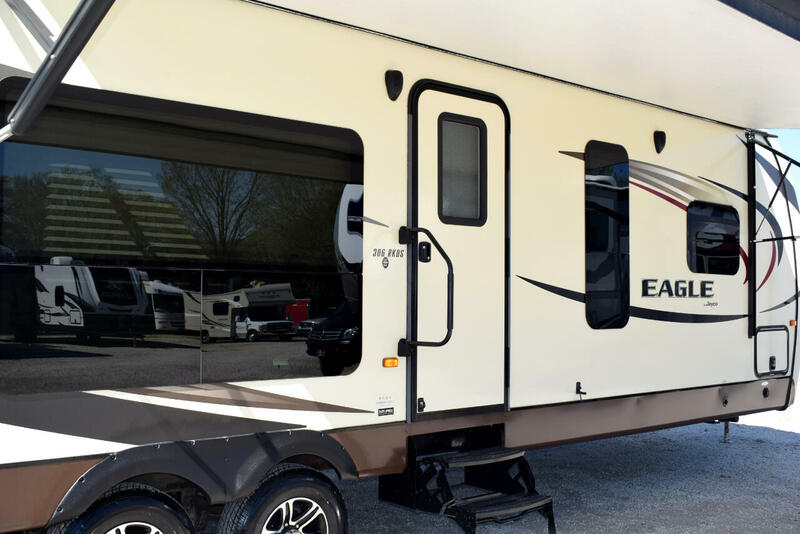 Standing at 35' overall and weighing in at 7,900 lbs. 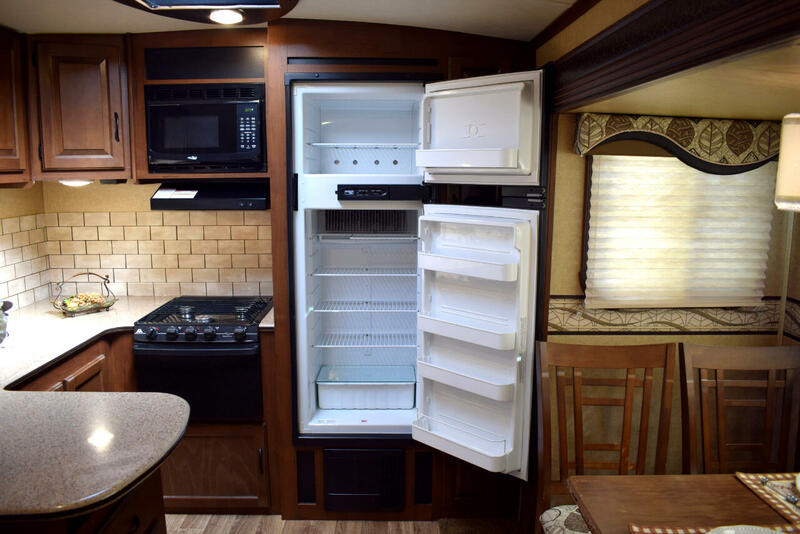 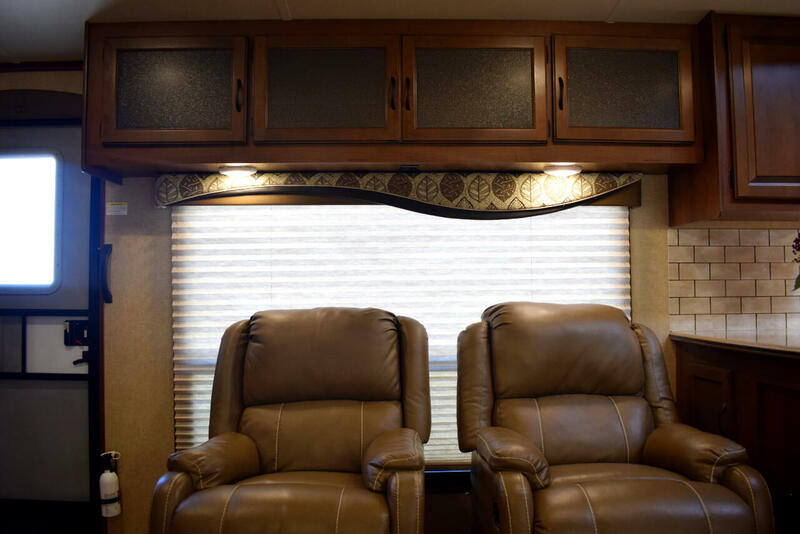 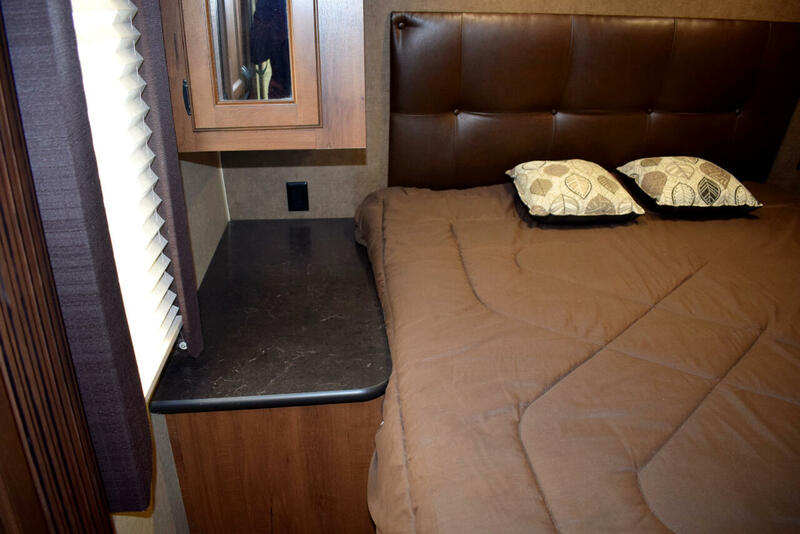 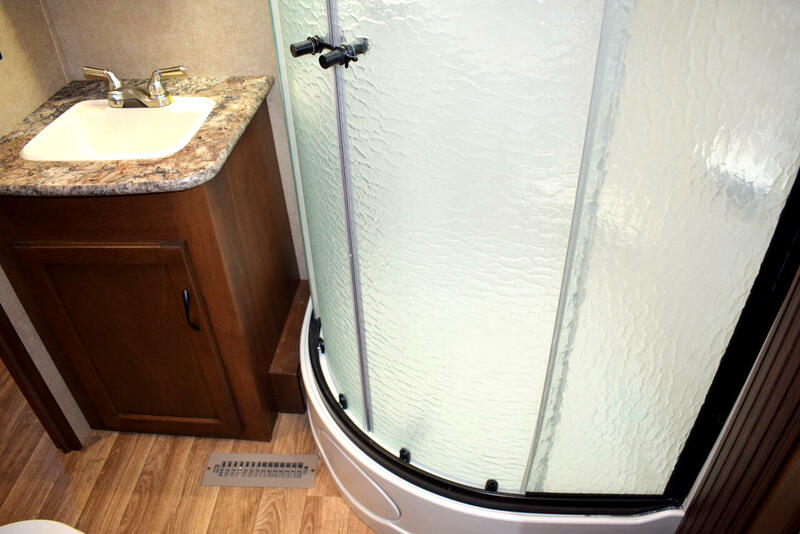 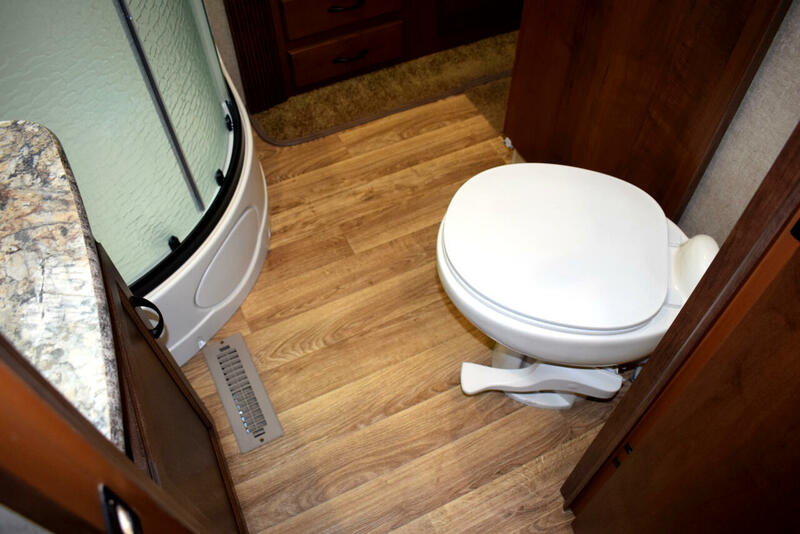 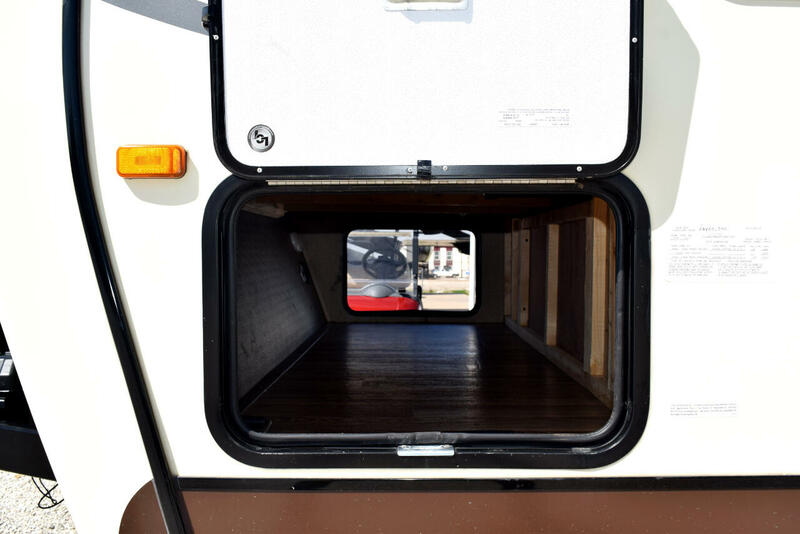 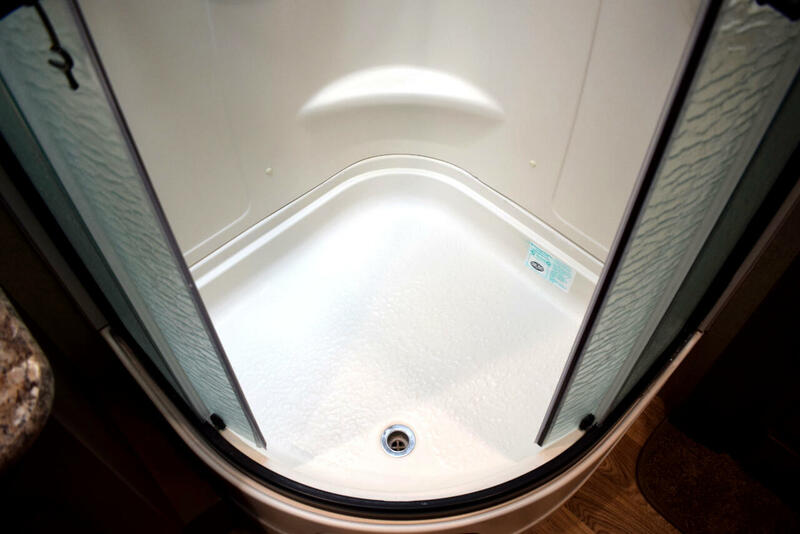 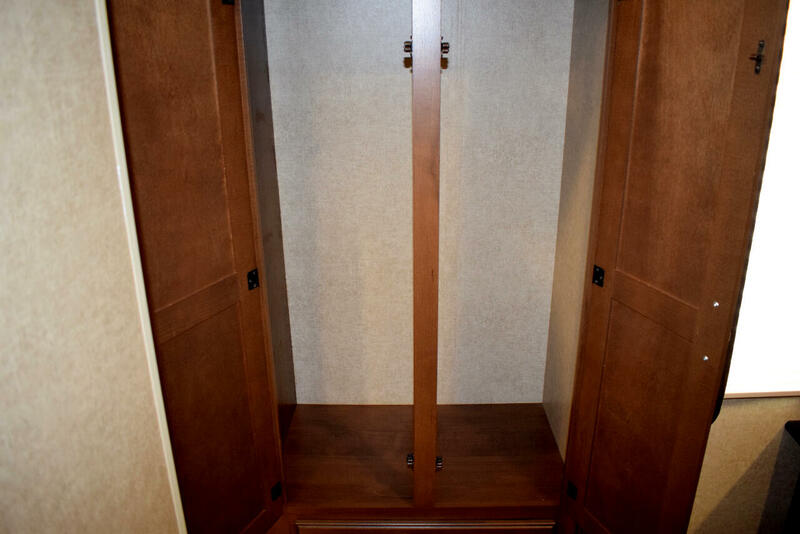 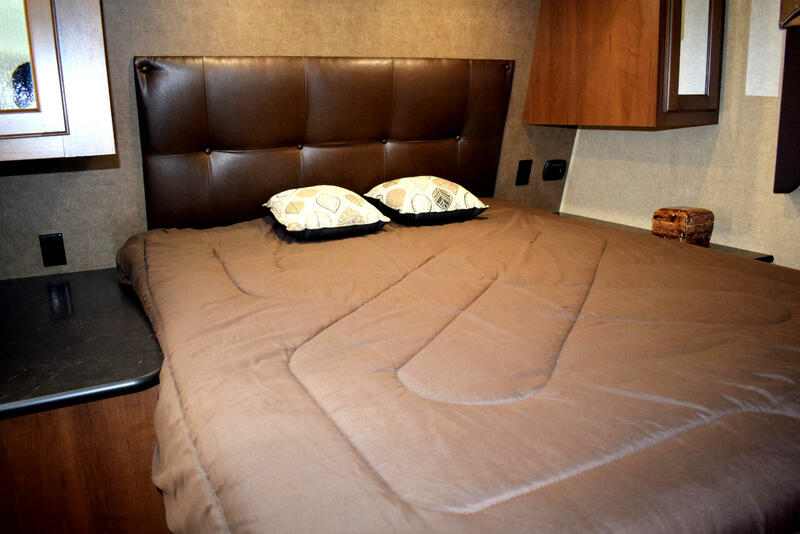 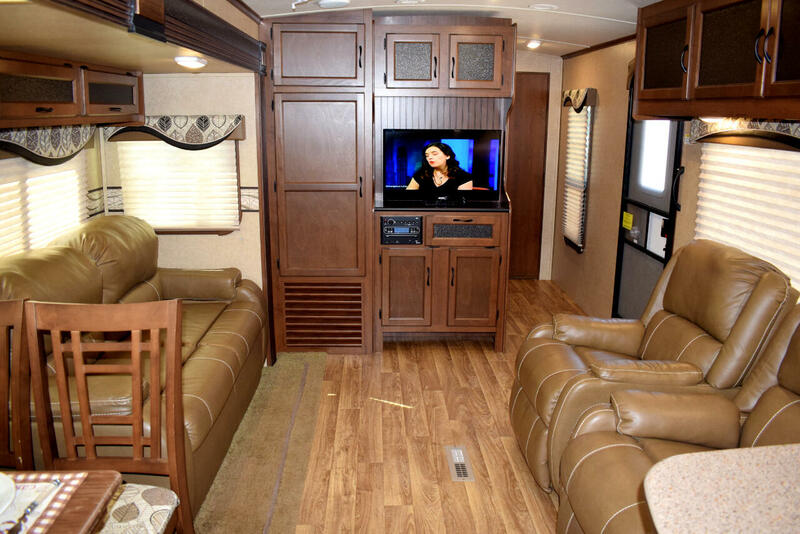 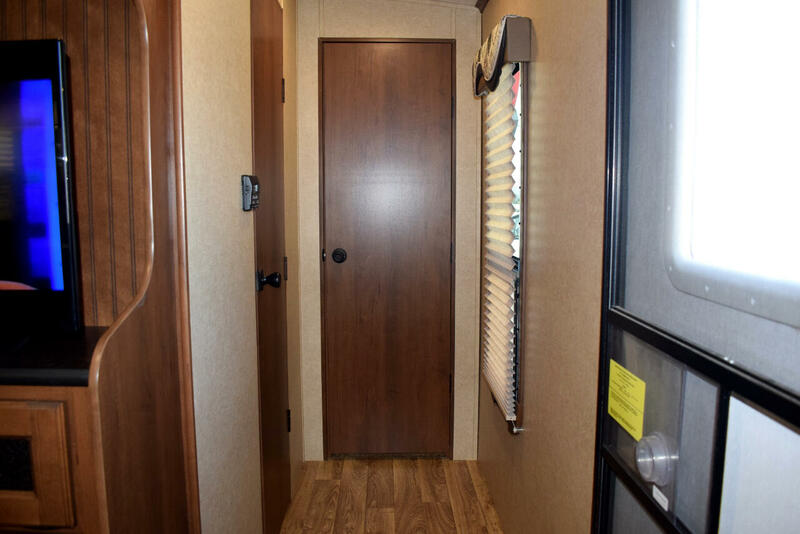 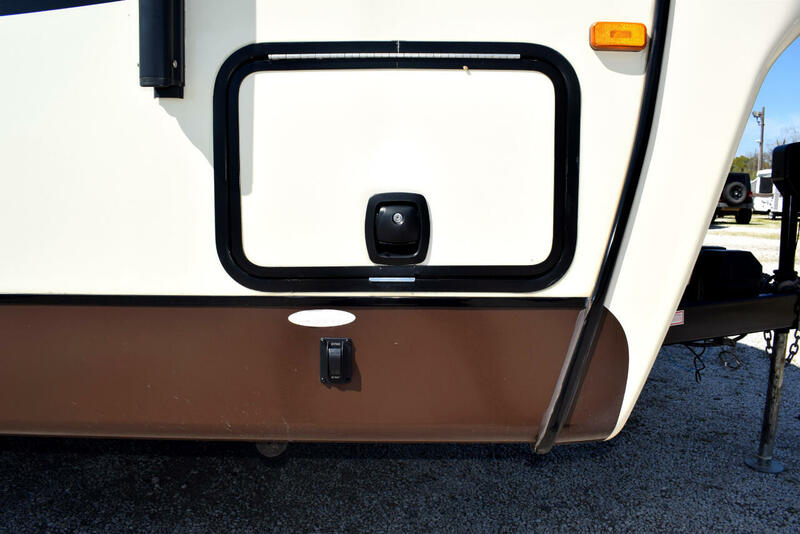 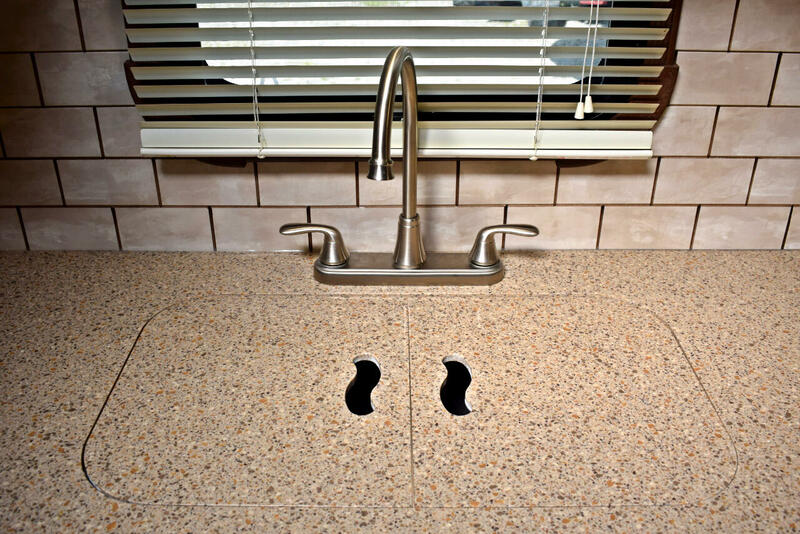 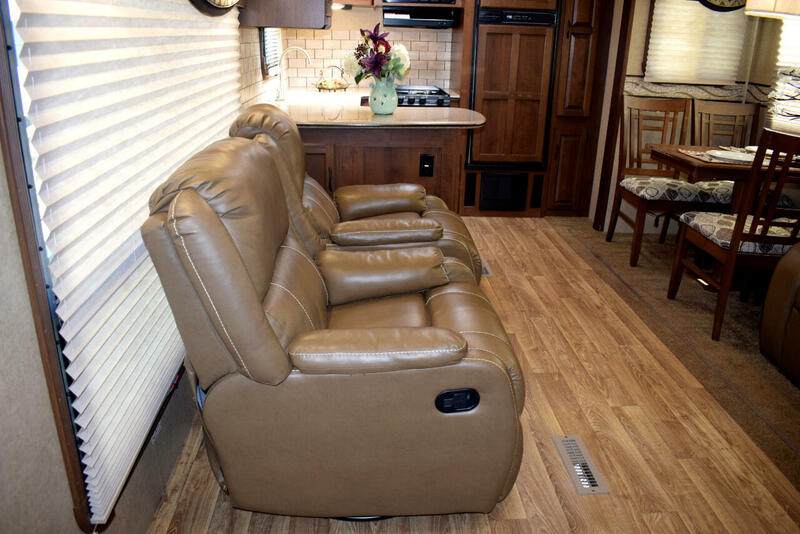 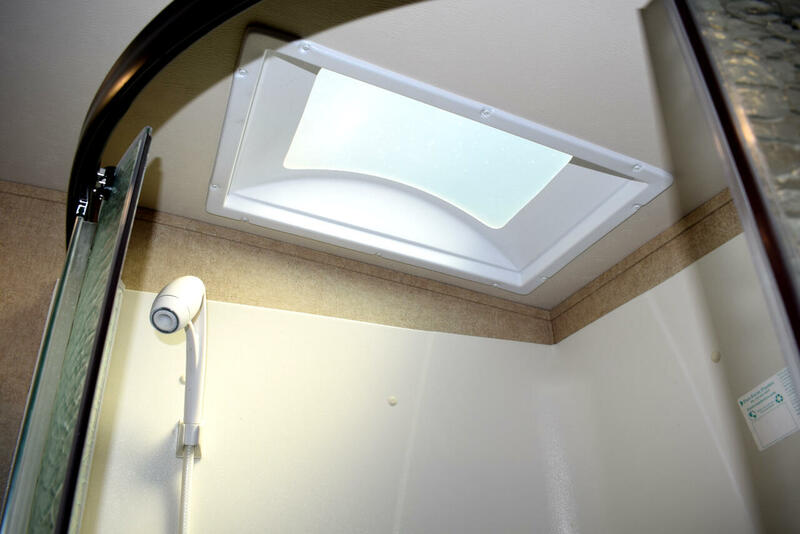 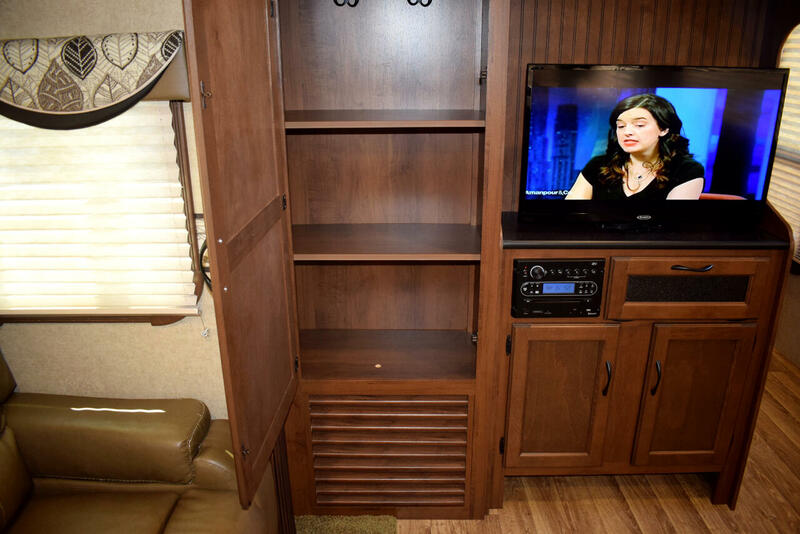 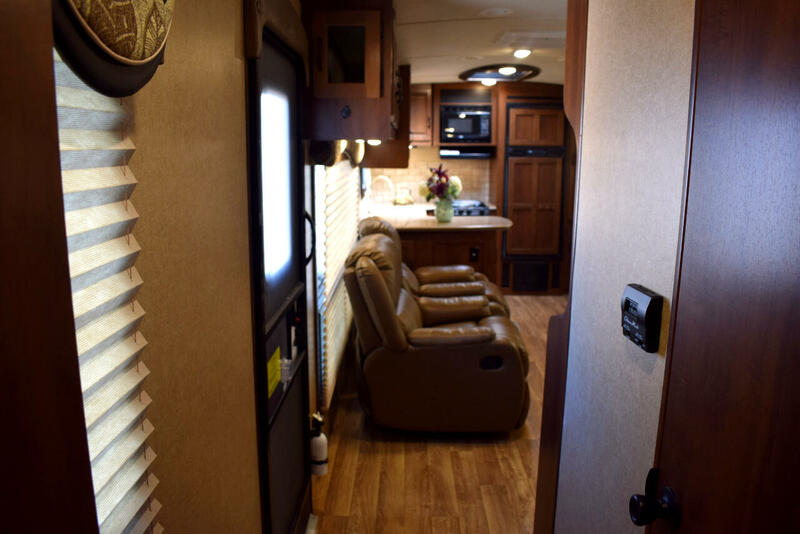 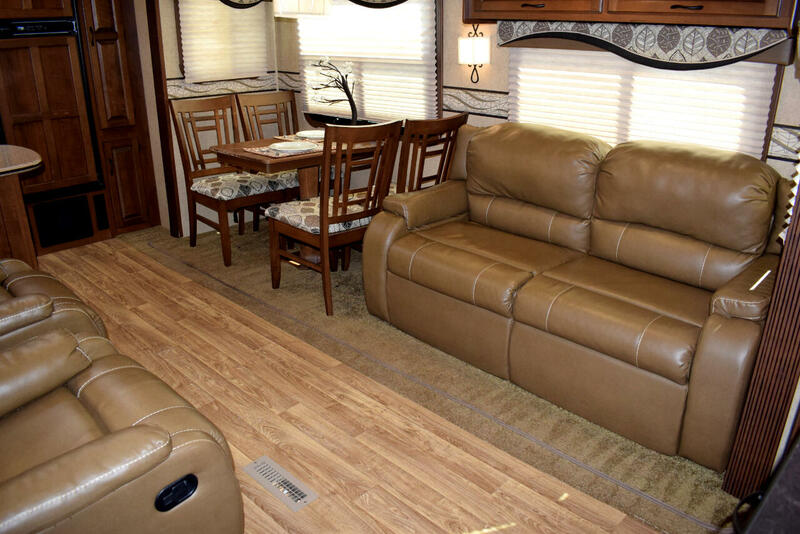 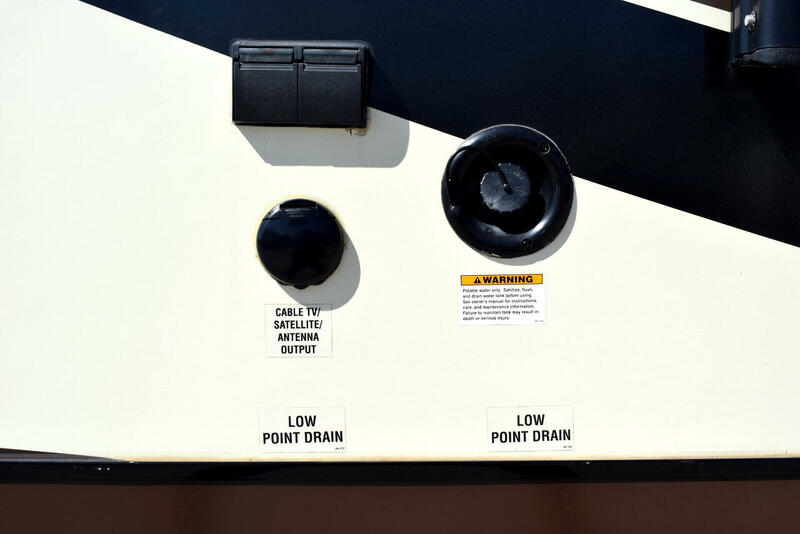 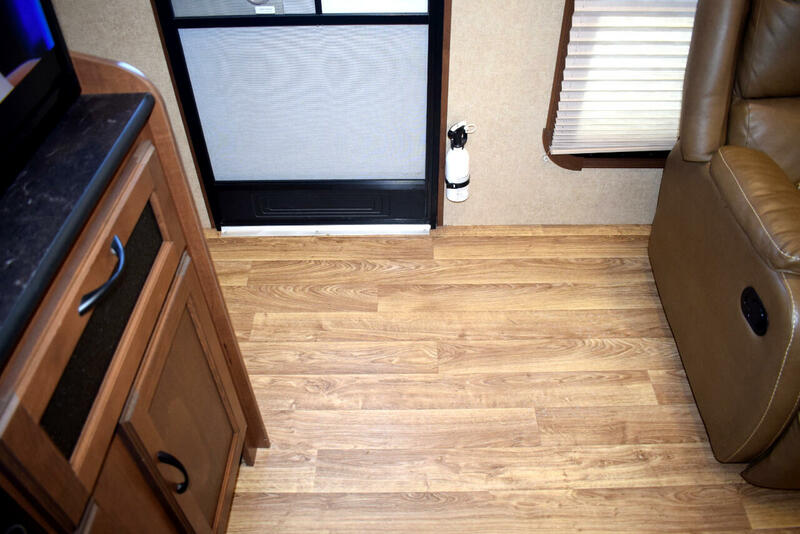 empty, this camper has all the amenities to ensure a enjoyable stay no matter the situation. 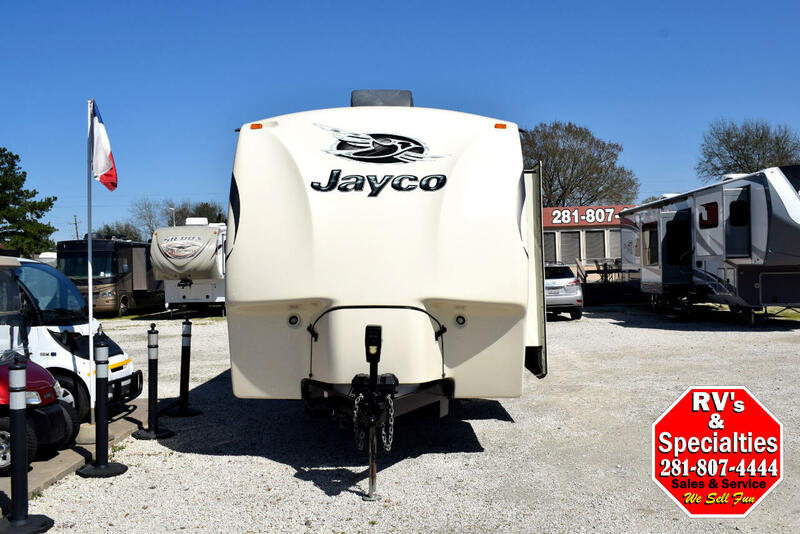 Our Jayco Eagle 306RKDS is really in exceptional shape and is loaded with all the right options, some of this unit's key features include: Fiberglass Painted Cap, Enclosed LP Storage, LED`s on Cap, Electric Tongue Jack, Slam Latch Baggage Doors, Electric Front and Rear Leveling Jacks, Electric Awning w/ LED Lights, Large Frame less Glass Windows, Exterior Speakers, Aluminum Wheels, Rear Ladder, Outdoor Shower, 50 AMP Service, Climate Shield Ultimate Weather Protection Package, Leather Trifold Sofa, Twin Leather Recliners, Table w/ 4 Chairs, 32" Living Room TV, Secluded Master Bedroom, Dual Access Bathroom, Foot Flush Toilet, Queen Mattress w/ side Wardrobes, Bedroom Closet, Large Glass Enclosed Shower, Vanity Bathroom Sink, Skylight in Kitchen, iRV Multimedia Center. 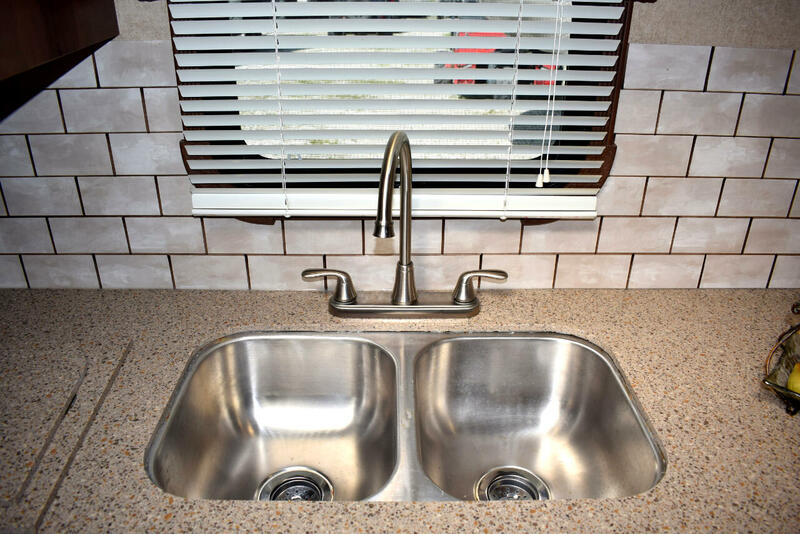 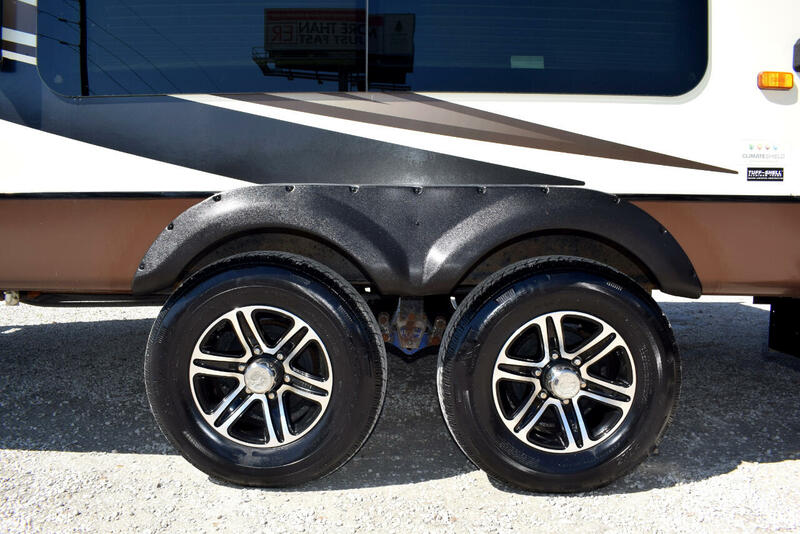 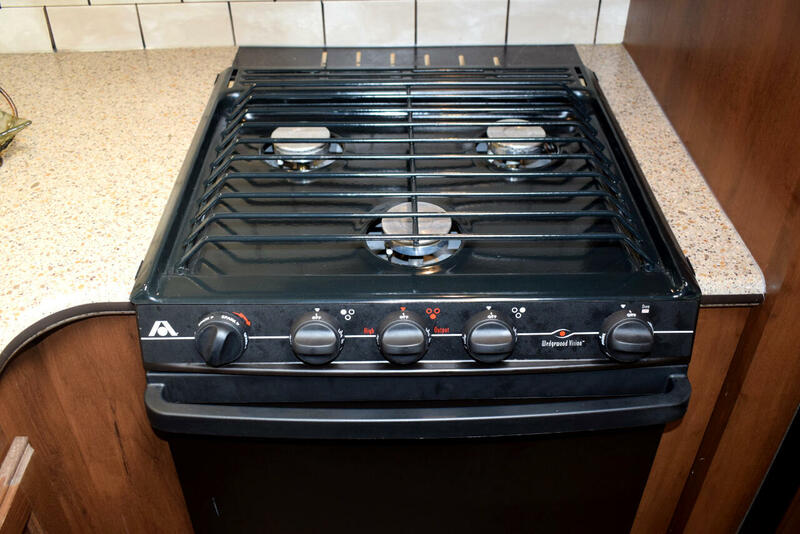 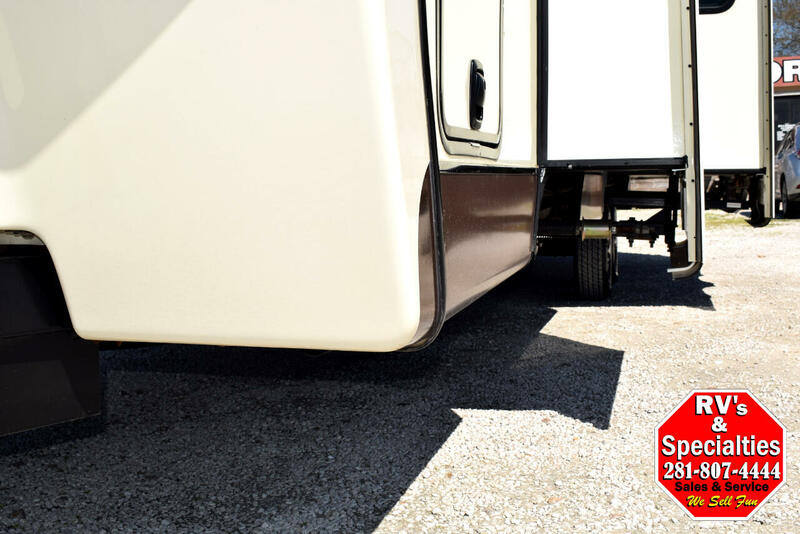 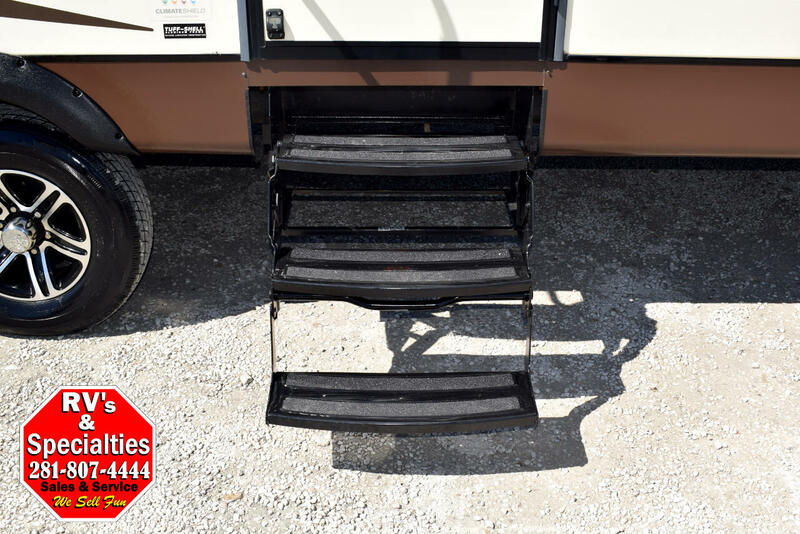 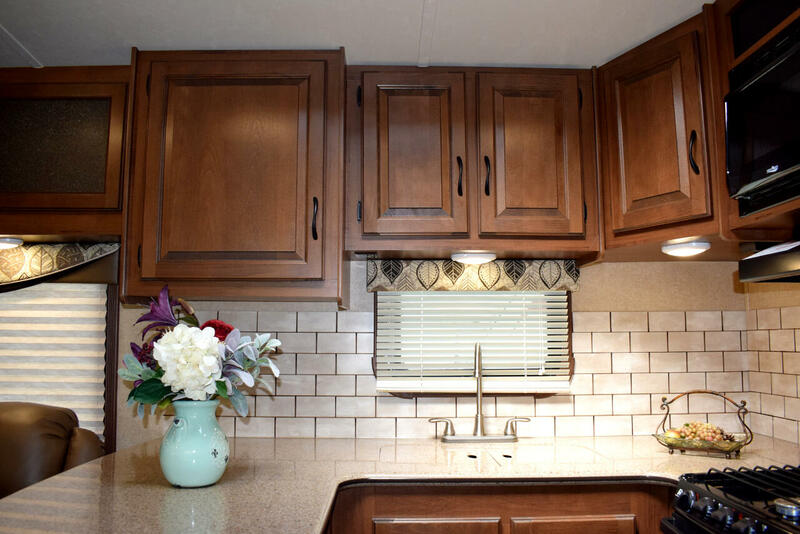 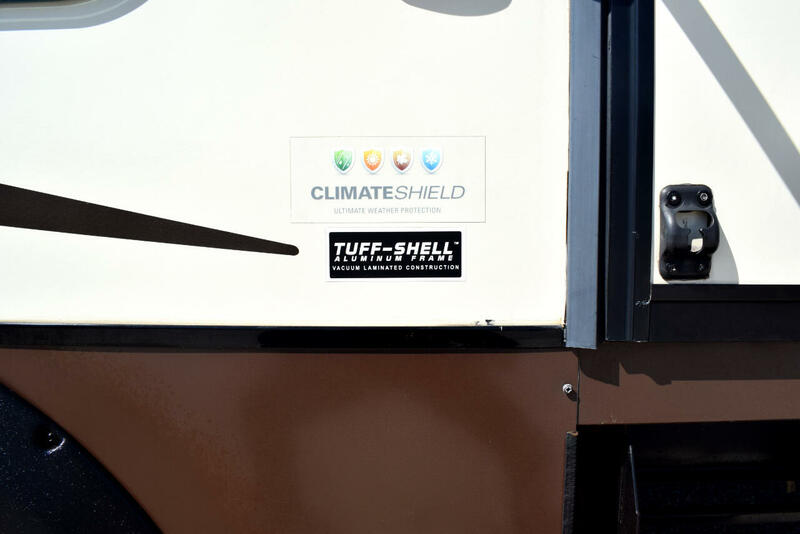 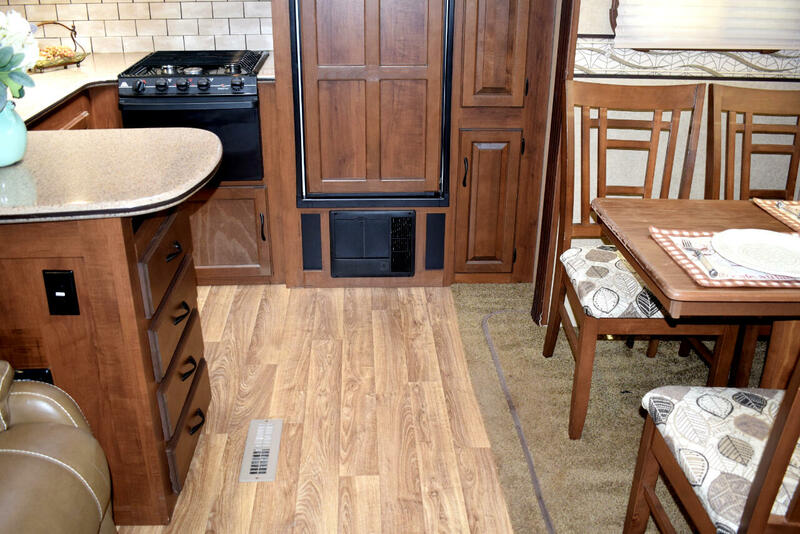 If you are in the market for a REALLY CLEAN rear kitchen model travel trailer than this is the one for you! 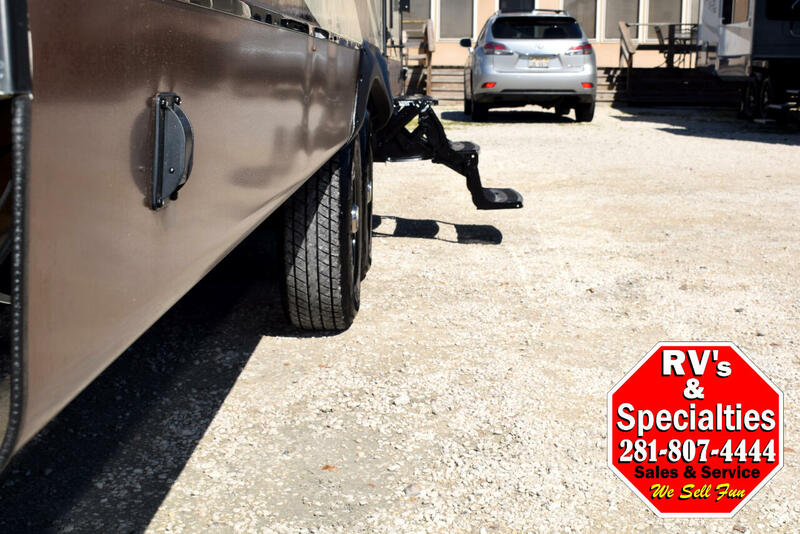 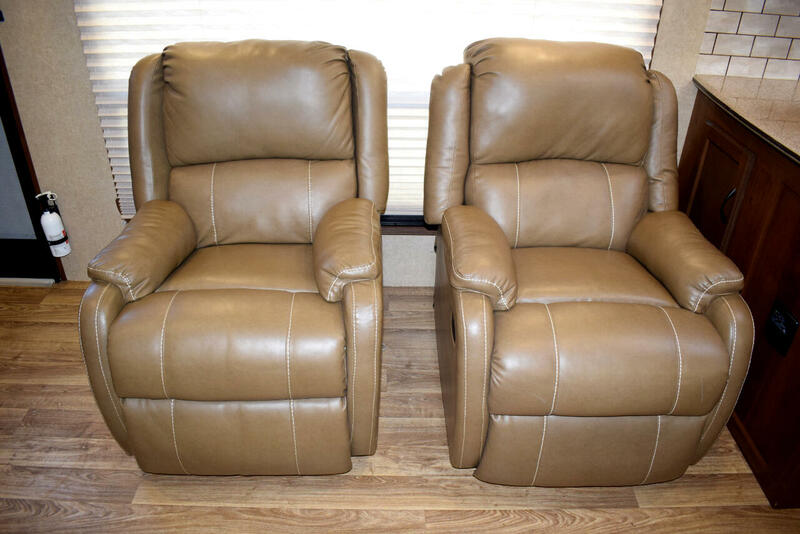 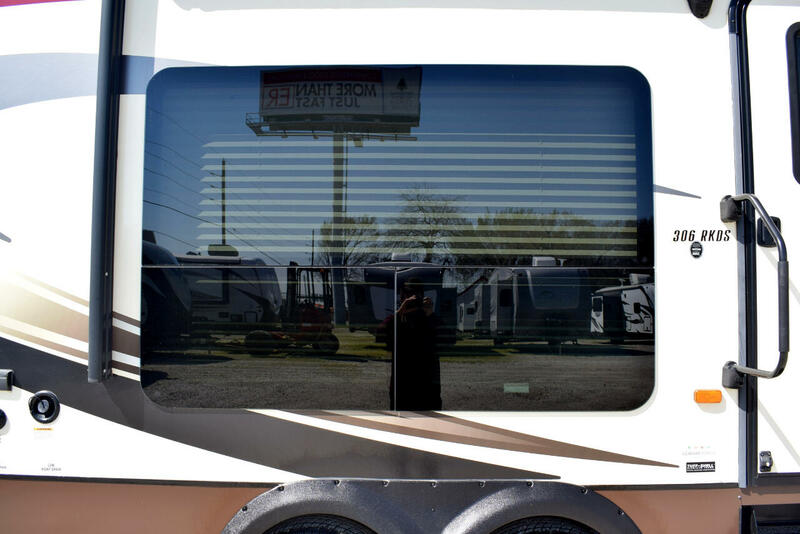 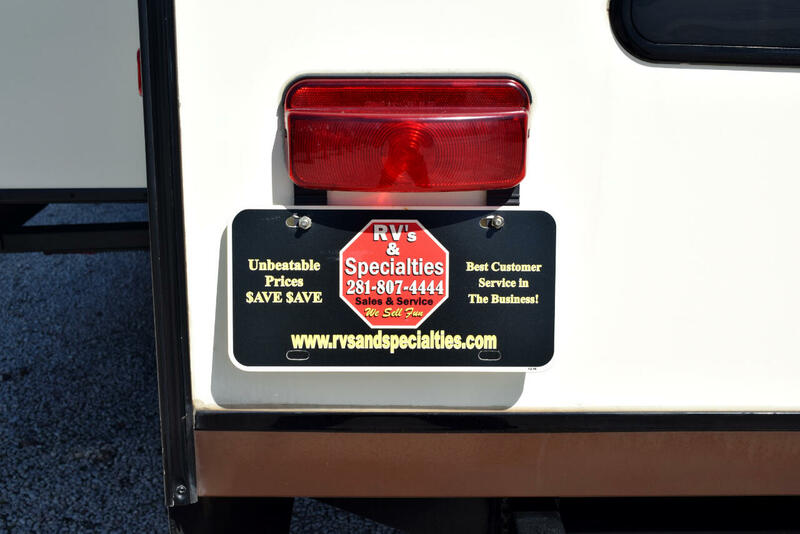 Come out and see us today @ RV`S & SPECIALTIES 21610 NORTHWEST FWY CYPRESS, TX 77429 or give us a call @ (281) 807-4444. 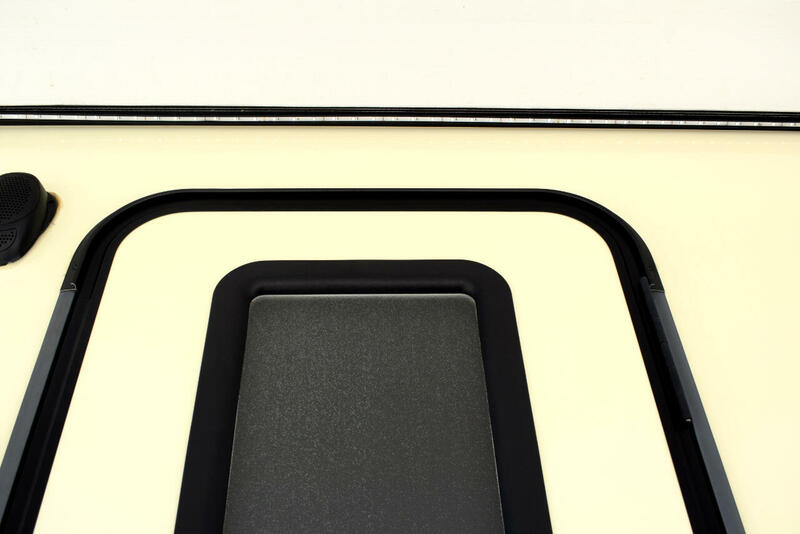 Thanks and happy viewing!!! 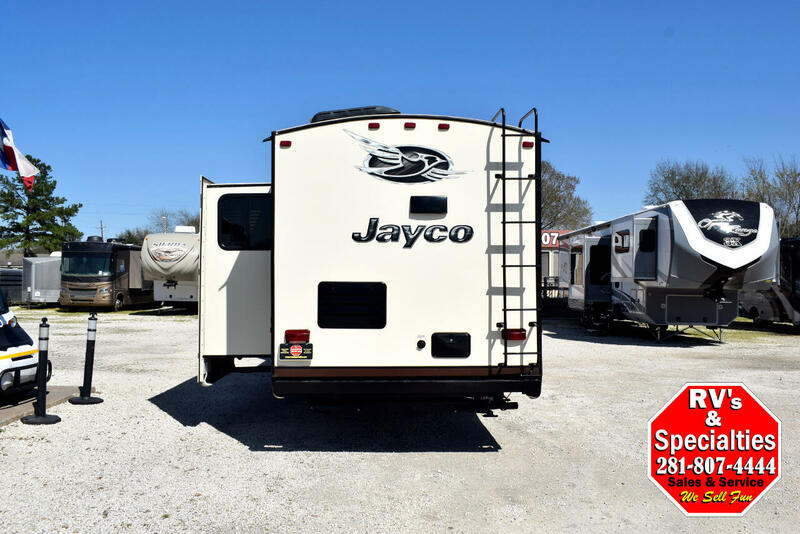 Message: Thought you might be interested in this 2015 Jayco Eagle.